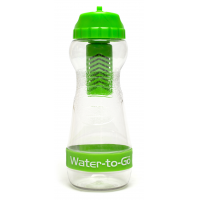 WatertoGo is a leading travel water bottle with filter manufacturer. 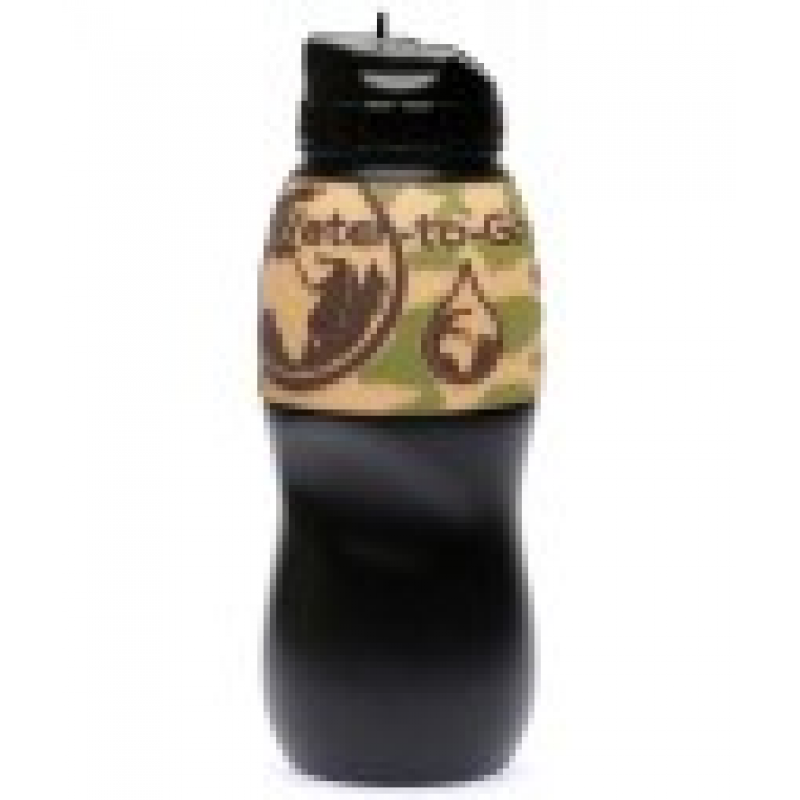 The portable water filter bottles can be taken anywhere. 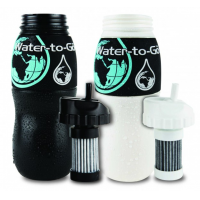 They remove over 99.9% of the contaminants in water, making unsafe water safe to drink. This makes them ideal for a wide range of activities and applications, especially travelling. Ensure you have access to safe drinking water wherever you go with WatertoGo. 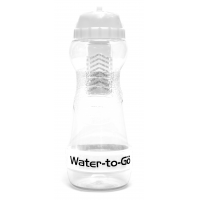 Why do you need a travel water bottle with filter? Water is essential. Therefore, it’s important that you stay hydrated, wherever you are in the world. This isn’t always easy, though. Many countries around the world don’t have access to safe drinking water. Drinking untreated water is dangerous, as it contains contaminants such as chemicals, viruses, and bacteria. This makes it extremely difficult for people travelling the world, as they need to stay hydrated. One option is to only drink plastic bottled water. 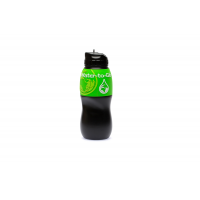 However, this comes at a huge financial and huge environmental cost, as plastic bottles are expensive and contribute to the pollution of the environment. 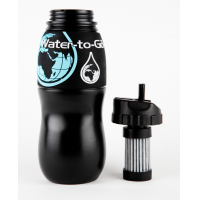 WatertoGo offers the most cost-effective, environmentally friendly, and advanced solution. 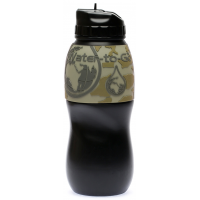 The portable water filter bottles can be taken anywhere, and used anytime. The filters remove over 99.9% of the contaminants found in untreated water, turning unsafe water into safe drinking water in minutes. The bottles themselves last a lifetime, meaning you can use them throughout your whole holiday. 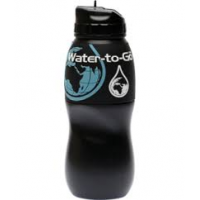 When can the travel water bottle with filter be used? Whatever the application, the BPA-free bottles ensure you have easy access to clean drinking water. 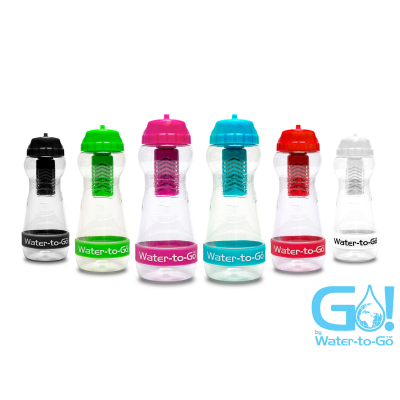 Why choose the WatertoGo travel water bottle with filter? WatertoGo BPA-free filter bottles have been independently tested against internationally recognised standards across the world. 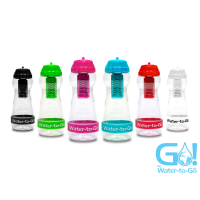 This guarantees that each bottle is of the highest standard, and produces safe water that is clean enough to drink. 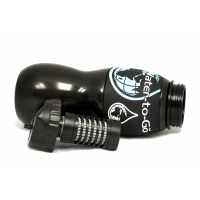 Wherever you are, whatever you’re doing, have access to safe drinking water with WatertoGo.